4. 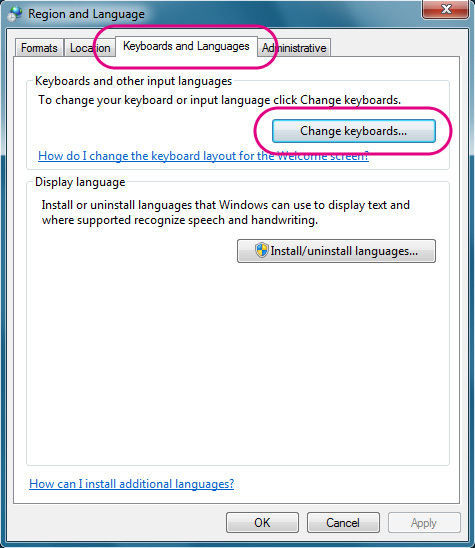 Click "Change keyboards..." of "Keyboards and Languages" tab. 5. 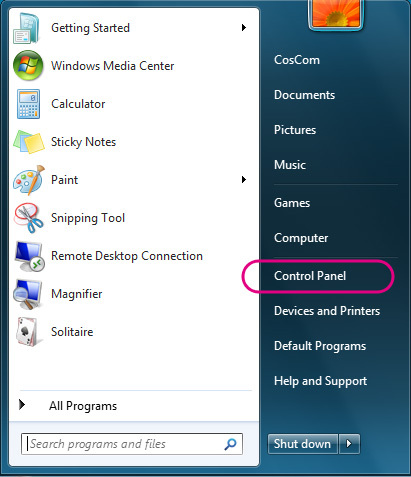 Click "Add..." of the "General" tab. 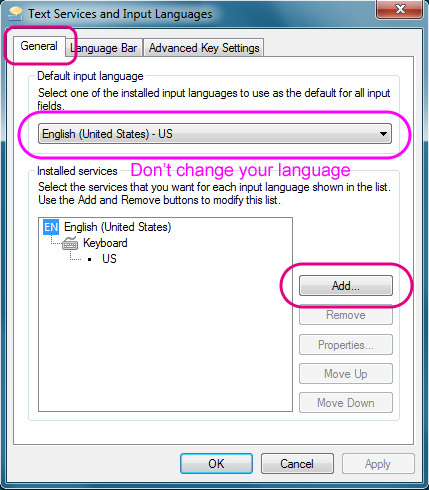 Do not change "Default input language" (English, in this example). 8. 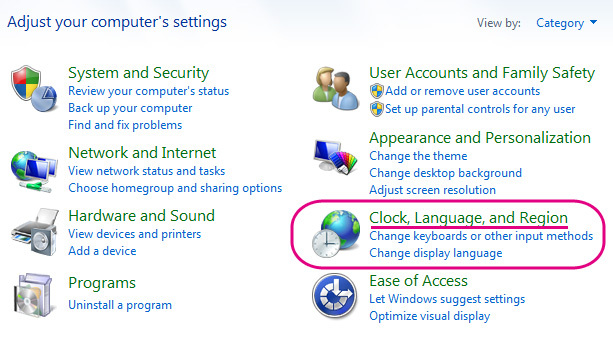 Confirm the Language Bar. or at the right upper side of the desktop. At this point, it is still EN (English) mode. 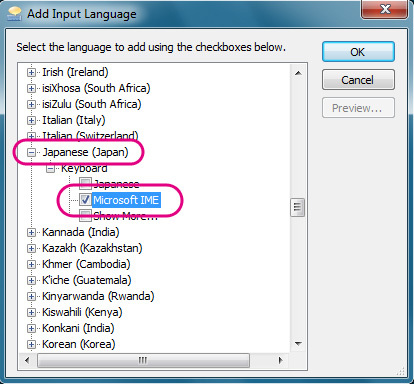 Now you can type in Japanese with a non-Japanese keyboard such as English keyboard. 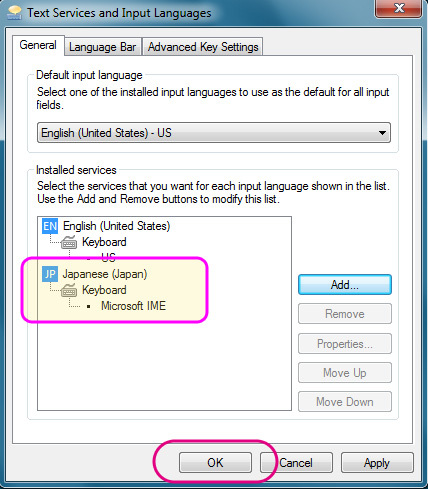 Go to the next step, How to Start Typing Japanese Mode.